Does aspirin for stroke prevention really work? If taken correctly, it can help save a life. When taken incorrectly, however, it can be fatal. To help prevent a tragic mistake, we’re going to share everything you should know about aspirin and stroke. Can aspirin be used for an emergency stroke treatment? Is aspirin good for an ischemic or hemorrhagic stroke? What’s a good aspirin dose for stroke prevention? Aspirin for Emergency Stroke Treatment: When Can It be Used? Aspirin is a blood thinner – which can be a saving grace during an ischemic stroke. 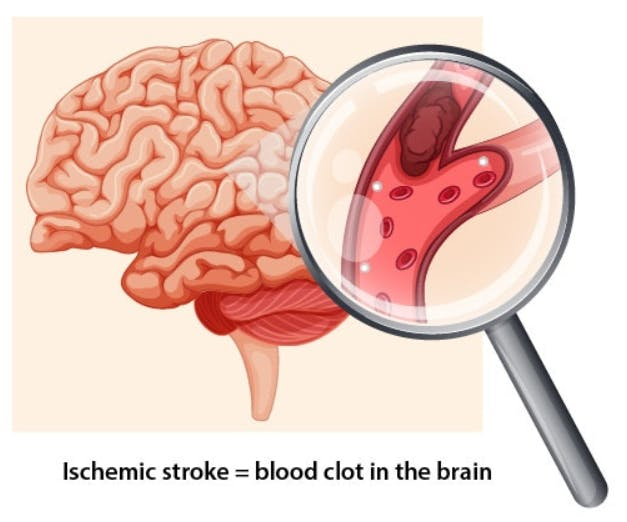 Ischemic stroke happens when an artery in the brain become clogged by a blood clot. This deprives the brain of oxygen-rich blood and causes brain damage until the clot is resolved. By taking a blood thinning drug, like aspirin, it can help treat an ischemic stroke by dissolving the clot and restore blood flow in the brain. For mini stroke recovery, like TIAs or minor strokes, aspirin is sometimes powerful enough to resolve the blood clot. So, can you use aspirin for emergency stroke treatment? Yes, but only if it’s an ischemic stroke. Aspirin for Stroke Prevention: Is It Actually a Good Idea? 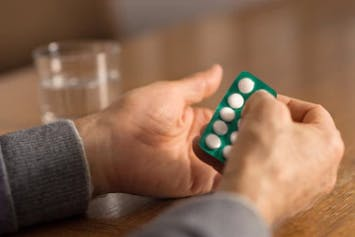 Aspirin can also be used for prevention in individuals with a history of ischemic stroke or other history of excessive blood clotting (like heart attack). To help prevent a second stroke, taking a daily aspirin can help if you have a history of ischemic stroke (or heart attack) and your doctor says it’s OK. This is only for ischemic stroke prevention, NOT hemorrhagic stroke! A hemorrhagic stroke happens when an artery in the brain bursts, causing a brain bleed. 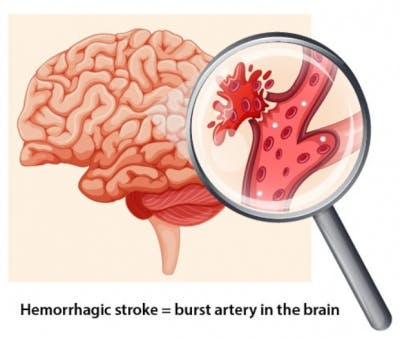 Hemorrhagic strokes are often caused by high blood pressure, which leads to the artery rupturing. In these cases, taking a blood-thinning drug like aspirin will make things worse! Taking aspirin during (or after) hemorrhagic stroke could increase the bleeding in the brain and – in severe cases – lead to death. This is why you always want to check with a doctor before you take any new medications – even over-the-counter drugs like aspirin. So save the aspirin for ischemic stroke treatment and stroke prevention after a blood-clotting disorder like stroke or heart attack. If you have a history of ischemic stroke or other blood-clotting disorders (like heart attack), then your doctor may recommend a daily aspirin. 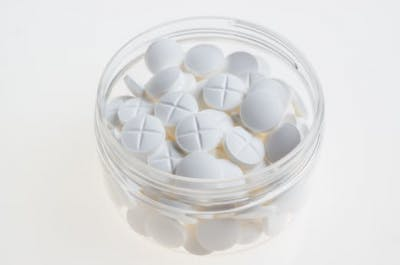 However, the studies indicate that the risk of fatal bleeding (a side effect of aspirin) is the same with 80 and 160 mg/day, so the best dose, they conclude, is 160 mg/day. Again, be sure to check with your doctor before you start taking aspirin! If your doctor gives you the green light, the best time to start taking your daily aspiring is immediately. Richard Peto, a professor and co-author of a journal published in Stroke, said that stroke patients are at high risk of recurrent stroke during the first few days and weeks after stroke. If you can, ask your doctor right away if aspirin is safe to take, and then take your correct dose as soon as possible. 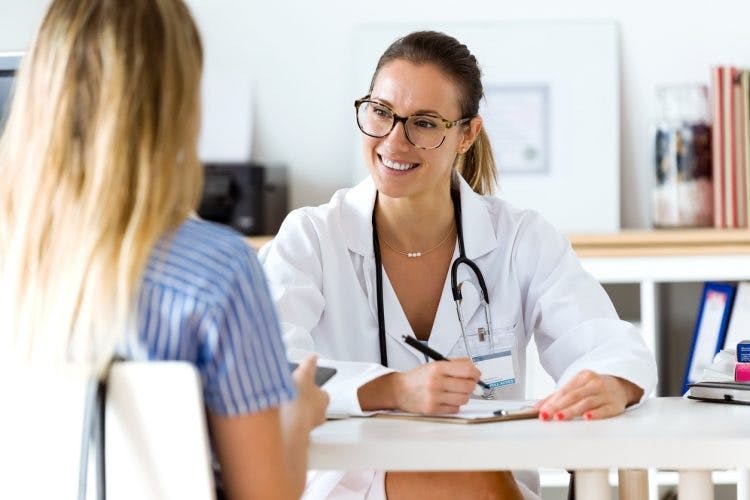 Peto goes on to argue that it might be better to take aspiring right away even if your doctor doesn’t give you the green light – claiming that doctors often wait too long to make sure the diagnosis is right. So, according to Peto, it’s better to take the risk than be sorry. In our opinion, it’s better to be safe than sorry – but the choice is up to you. Overall, aspirin can be an effective emergency treatment for minor ischemic strokes like TIAs. Do NOT take aspirin if you’re having a hemorrhagic stroke as it can exacerbate the problem and even lead to death. If your doctor says it’s okay, taking a daily aspirin can help prevent another stroke from happening. 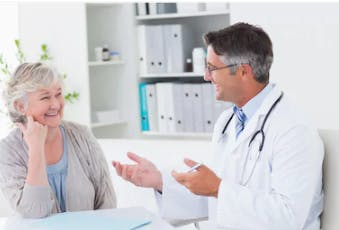 What did your doctor say about taking aspiring after stroke? Please leave us a comment below to share your story! Older What Is the Difference Between a Stroke and an Aneurysm?